Cash credit and overdraft accounts when it remains out of order for a period more than 90 days, then it should be treated as _____. What is the charge created by banks when sanctioning loan on movable property? Under which act does registration with Registrar of Assurance covered? What is a document of title of goods described therein? What is to be provided by the customer to the bank when he applies for duplicate Demand Draft? What ensures transparent and fair relationship between bank and customers? Where is the Headquarters of International Bank of Reconstruction and Development located? What is the right that the guarantor gets from the creditor to recover the amount from the debtor when the debtor fails to pay the loan, which then will be recovered from the guarantor? What is the charge created by the banks when issuing loans on insurance policies? When does the Agricultural short term loans treated as Non performing Assets? What is the scheme introduced by the Reserve Bank of India in December 1969 on the recommendations of Gadgil and FKP Nariman committees? 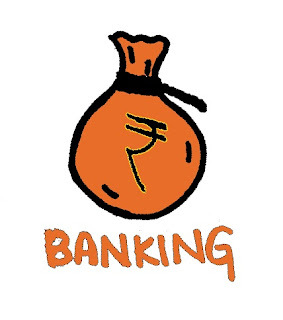 Into how many categories does RBI categorised Non Banking Finance Companies? When did CRESAI became operational?